CONGRESSIONAL BLACK CAUCUS CHAIR AND U.S. REPRESENTATIVE KAREN BASS, SENATOR CORY BOOKER, REPRESENTATIVE VAL DEMINGS AND SENATOR KAMALA HARRIS ADDRESS ONE OF THE MOST IMPORTANT AND URGENT ISSUES OF OUR TIME - CRIMINAL JUSTICE REFORM IN AMERICA. 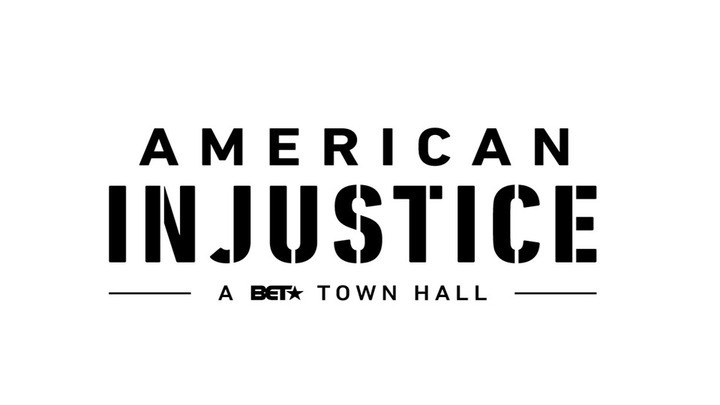 MARCH 18, 2019 | NEW YORK, NY --- BET News presents “AMERICAN INJUSTICE: A BET TOWN HALL.” Hosted and moderated by award-winning broadcast journalist, Soledad O’Brien, this critical and timely primetime special brings together some of the most influential voices in Congress to explore the future of criminal justice reform in America. The panel of political heavyweights includes presidential candidates Senator Cory Booker and Senator Kamala Harris, and other key members of the Congressional Black Caucus (CBC) including Rep. Karen Bass (CBC Chair), and Rep. Val Demings. This one-hour special speaks to the stark racial disparities that plague America’s criminal justice system and offers solutions. The town hall event airs Sunday, March 24 at 9:00 PM ET/PT on BET.